The classic horror film gets a premium release for its milestone anniversary. 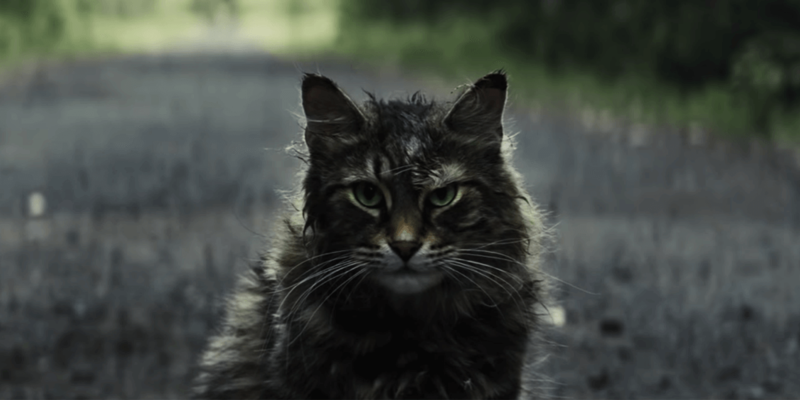 Pet Sematary, the 1989 film based on the Stephen King novel of the same name, is getting a deluxe 30th anniversary edition Blu-ray. The film tells the tale of the Creed family, headed by patriarch Dr. Louis Creed (Dale Middkiff), who moves to a rural town in Maine. They soon discover the secret of the local cemetery, built over an Indian burial ground, that brings the dead back to life... at a cost. 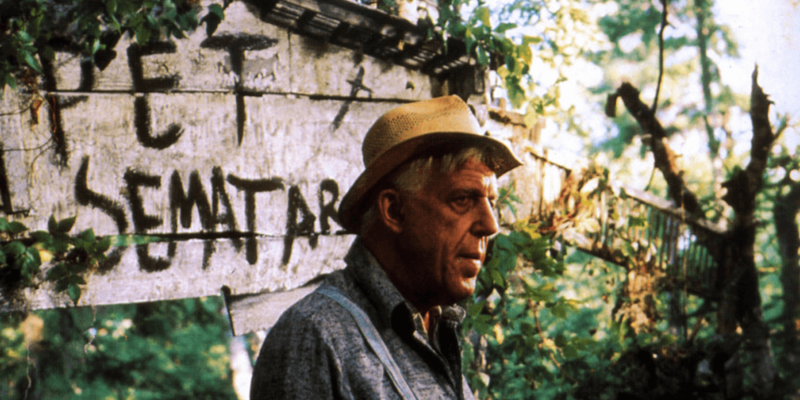 Directed by Mary Lambert, the film stars also stars Fred Gwynne (The Munster's Herman Munster), Denise Crosby (Star Trek: The Next Generation), and Miko Hughes (Wes Kraven's New Nightmare). The performances of Gwynne as elderly local Jud Crandall and Hughes as the creepy Creed family son in particular are more than enough reason to pick this movie up either again or to watch for the first time ahead of the upcoming remake. 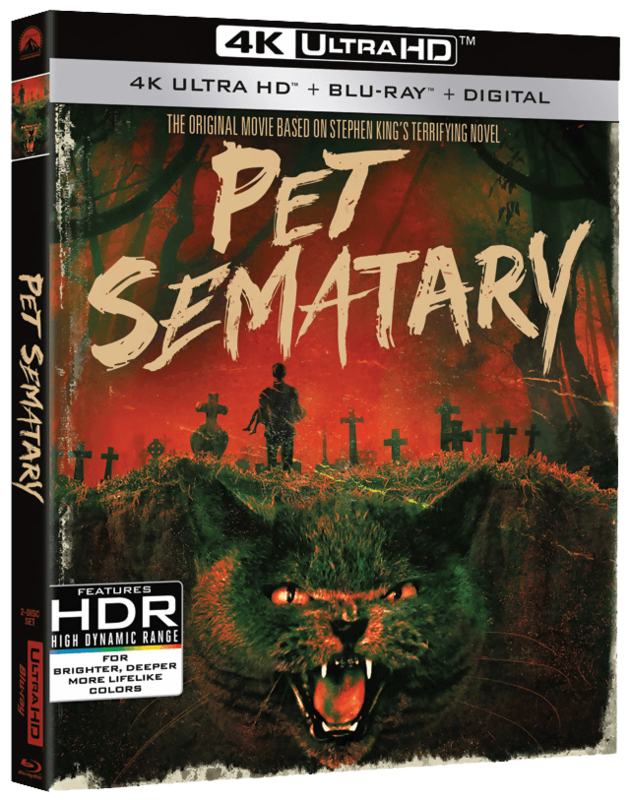 The Pet Sematary Blu-ray combo will feature the film on 4K HD and regular Blu-ray, along with a bonus digital copy. 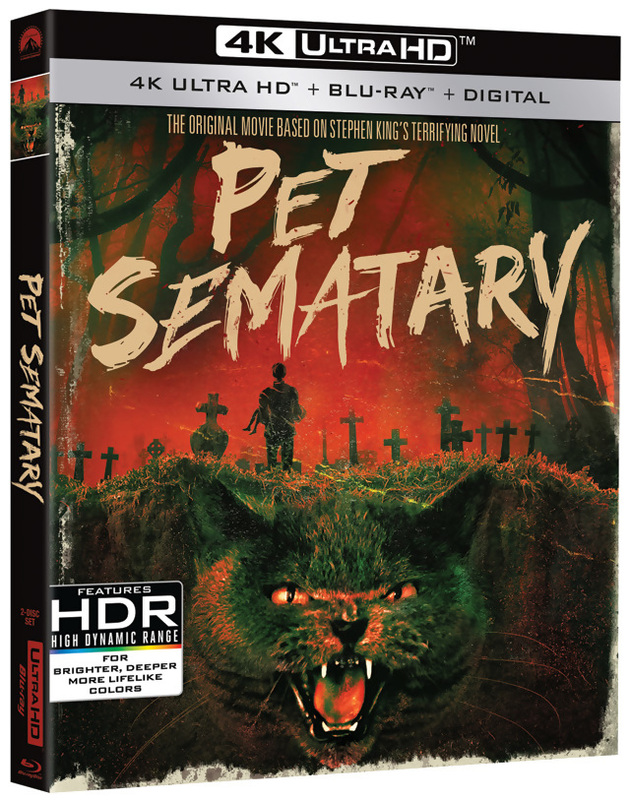 This special 30th anniversary Pet Sematary Blu-ray is now available for pre-order for $22.99 with a release date set for March 26th. 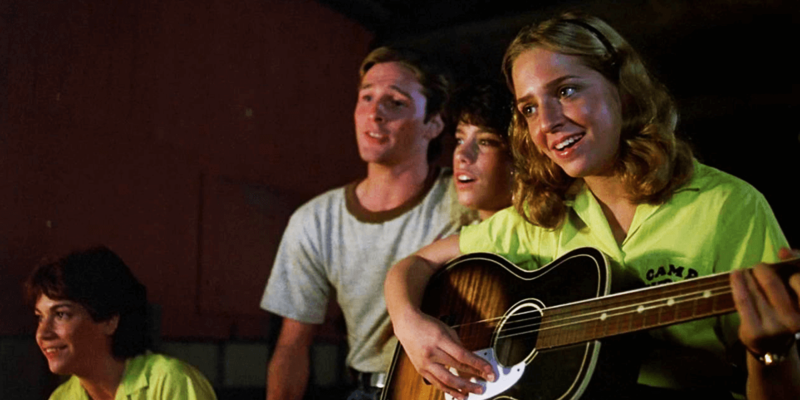 While we can agree that sometimes dead is better, in this case we are excited to see this classic film resurrected in this special edition package.